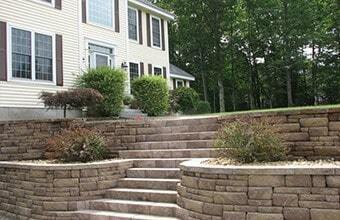 All Outdoors Landscaping & Excavation provides a single point contractor for your outdoors needs. Our knowledge in site work for roads and home continue into landscape design, outdoor lighting, hydroseeding, and much more! Commercial and residental installs, maintenance and repairs. Snow Management, drainage, septic install, site fit us and much more are the services we offer. We are an Owner/Operator business serving Southern NH businesses and homes. Skills in both excavation and landscaping has helped us build our company to what it is today. We have a strong knowledge in excavation, site planning, developing land, reading plans, and coordinating with local planning boards. 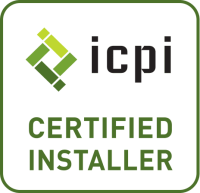 Those skills carry over to a strong landscape design and install. What is our company's industry experience? Our experience started back in the early 1990's. Serving businesses, homes, and devloping land. We continue to keep up with local codes, regulations, and we attend seminars, and workshops. Understand and preforming excavation has definitely set us a head of others especially when it comes to the toughest jobs in landscaping. Our knowledge base would be considered the most valuable to our customers. Foward thinking on design and planning ideas will only help with landscaping maintenance and snow management. In the end we strive for a design and cost effective way to produce long term results.